Would you like the opportunity to gain work experience in an internationally renowned institution? 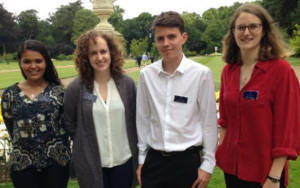 We are currently recruiting for new interns to begin working with us from July. We have positions available within the Marketing, Education, Collection, Visitor Services and Aviary departments. 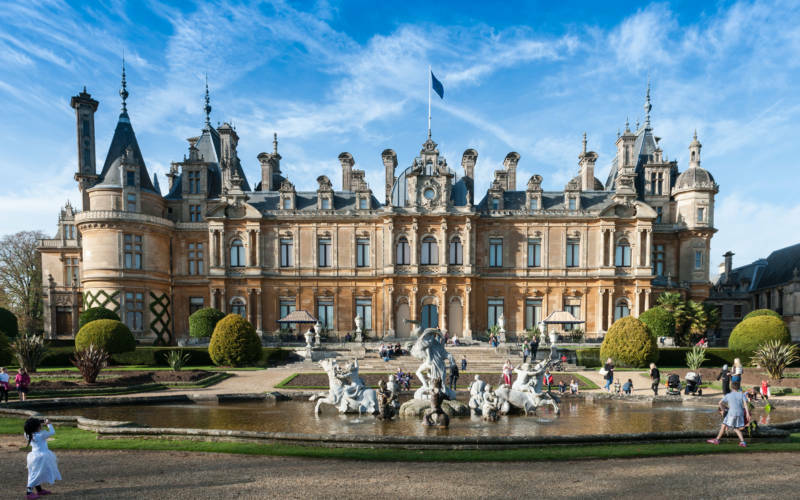 Previous interns have managed to secure full time employment in their chosen field – some have even stayed with us at Waddesdon! So if you are aged between 18 and 25, and are looking to develop the relevant skills to pursue your future career, click below to find out more information about the different role profiles. The deadline for applications is 3 April. 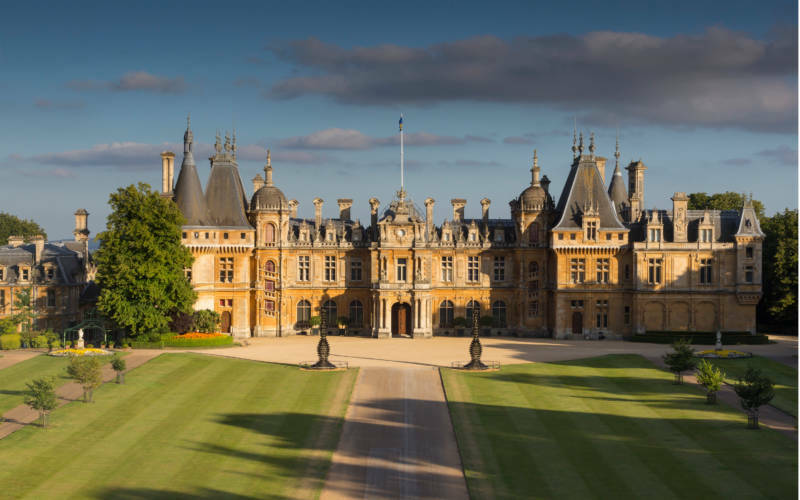 There are plenty of opportunities to work with us at Waddesdon. 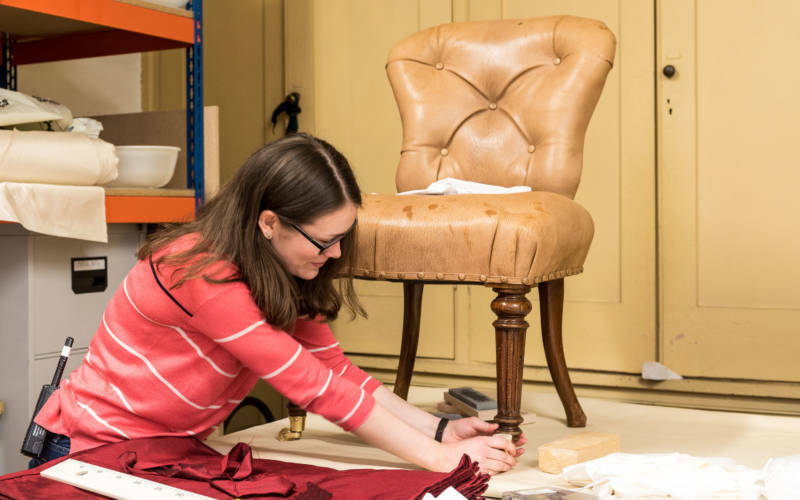 See our latest opportunities for full time positions, volunteering and work experience. Watch our video detailing the history of the house, from the purchase of an empty estate in 1874 until the present day. We are delighted to announce we’ve won the gold award in the category for Large Visitor Attraction of the Year 2016-2017 at the Beautiful South Awards for Excellence, South East.